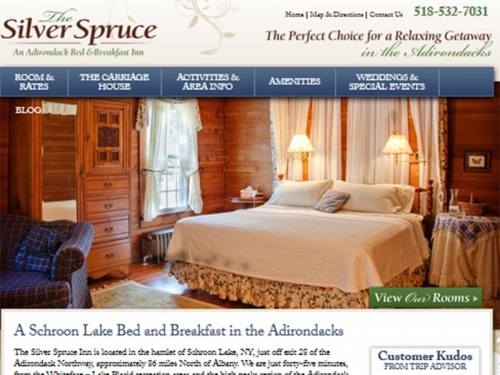 Adirondack Elegance at its best. Historically significant restored 30's lodge. Uncompromising hospitality. Outstanding king and queen accommodations. Private baths, antiques, grand common room, dining rooms, parlor, speakeasy, enclosed sun porch. Many imposing fireplaces. Outstanding country breakfast. Located on sixteen acres of land.